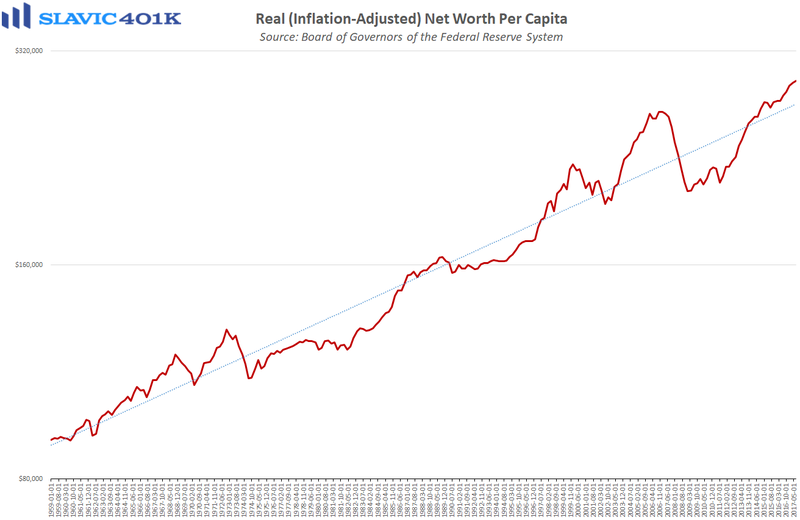 The Federal Reserve recently released the updated Flow of Funds (Z.1) data for the third quarter of 2017. 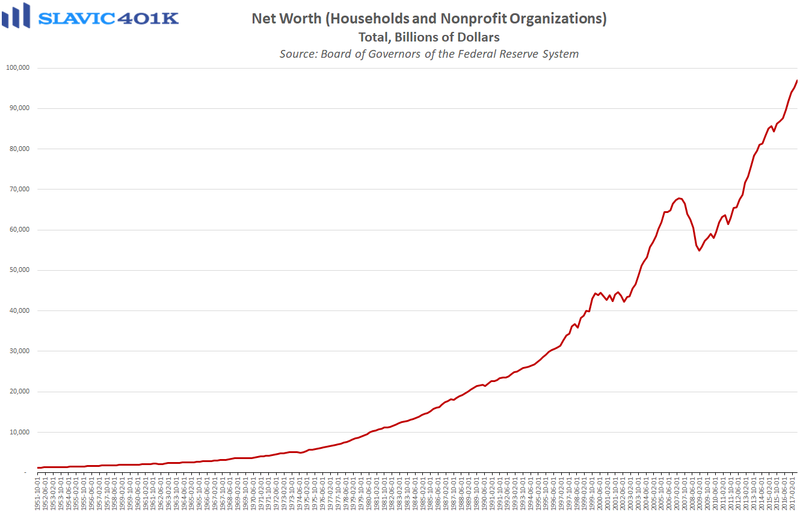 Among the many things contained within the report, the Fed revealed that U.S. household (and non-profit group) net worth rose by $1.7 trillion in Q3 to a total of $96.9 trillion, a 1.8 percent quarter-over-quarter increase and a new all-time high. 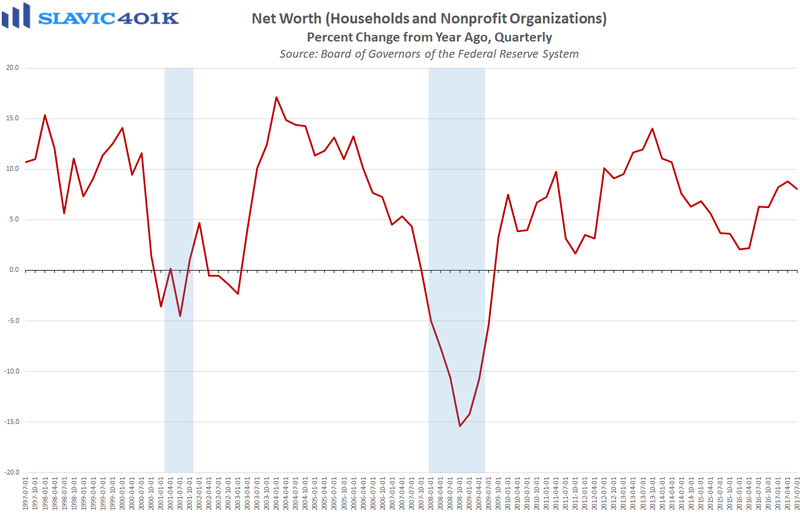 Compared to this same period last year, total net worth lifted by 8.0 percent in Q3, down slightly from Q2 but still well above the average pace of annual growth seen during the current business cycle. 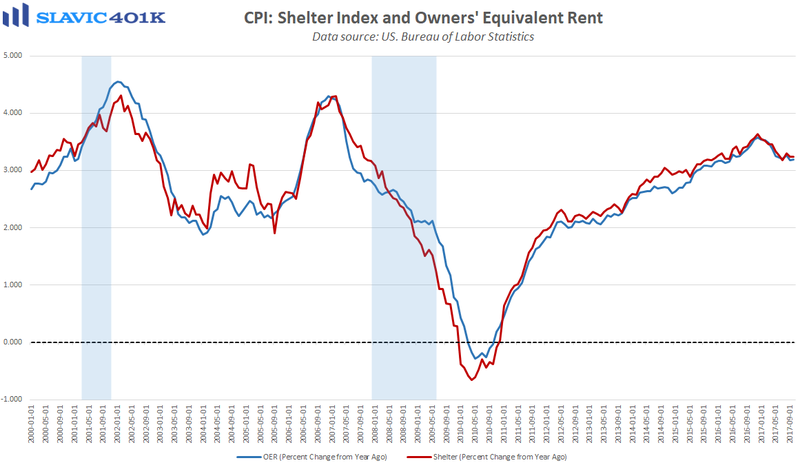 Last quarter’s gain was in part driven by real estate, which expanded by $0.4 trillion as residential real estate, the biggest asset for most Americans, benefited from home values continuing to appreciate faster than the pace of general consumer inflation. 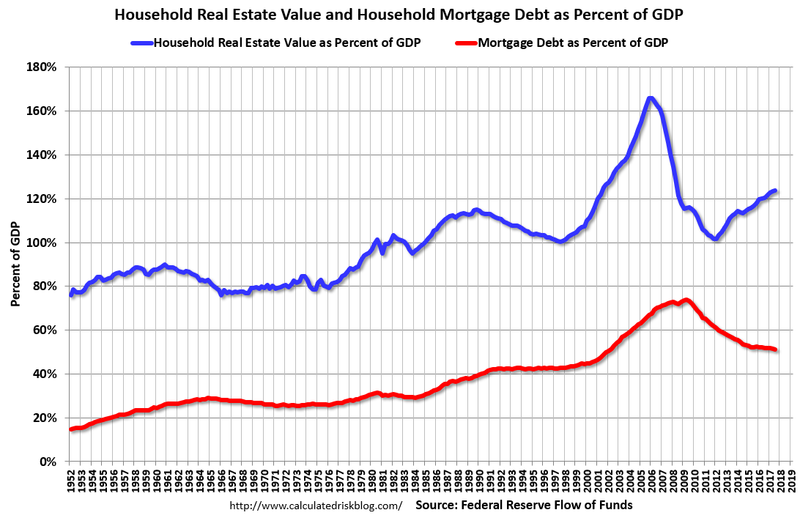 Mortgage debt as a percent of GDP, though, still ended Q3 at one of the best levels in more than a decade. 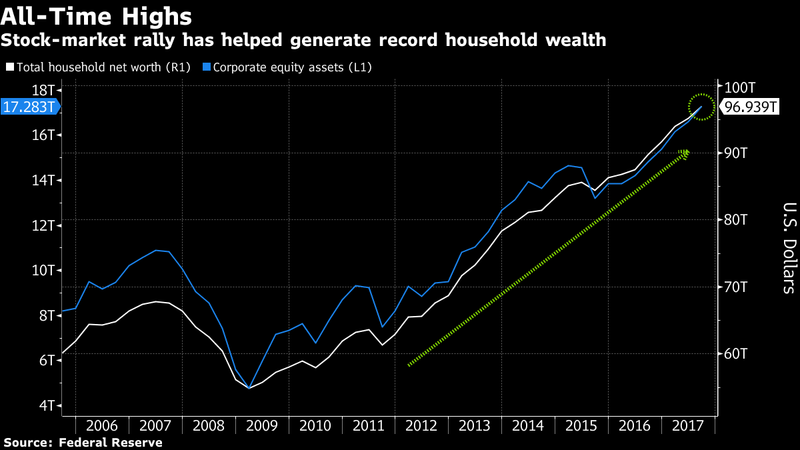 Another driver of last quarter’s solid gain in household net worth was the $1.1 trillion jump in the value of directly and indirectly held corporate equities, e.g. 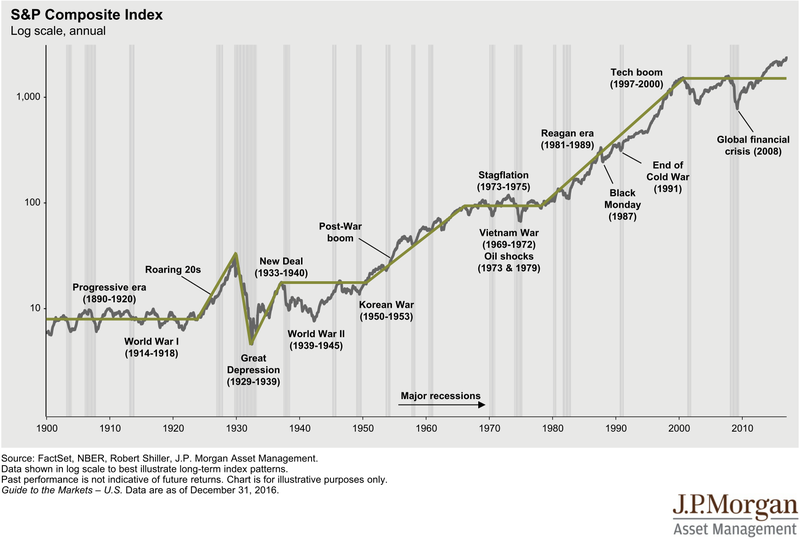 stocks and mutual funds. 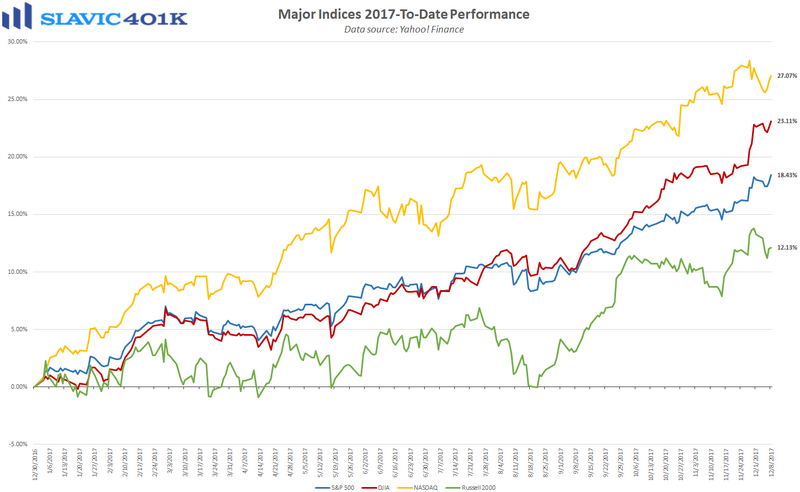 That was one of the largest quarterly increases seen during the current economic expansion but not too surprising considering that the post-election run-up in equities has continued throughout 2017. 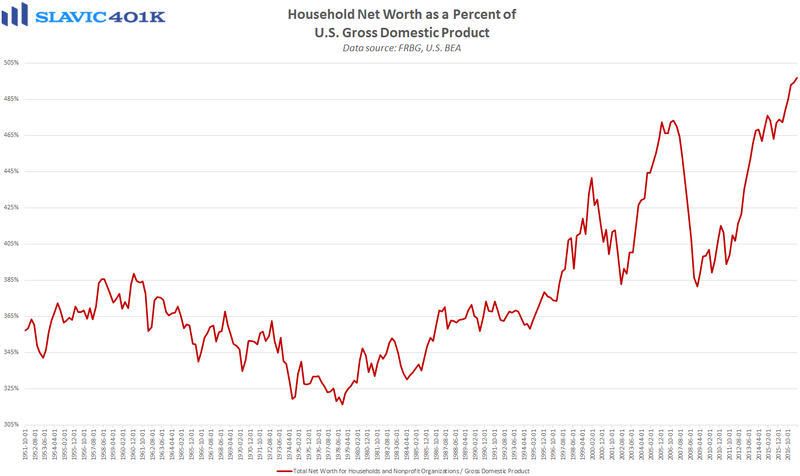 More importantly, this report and the long-term resiliency of the market together provide another example of how properly diversified exposure to stocks can over time help Americans accumulate significant wealth. One of the best ways to participate in the market is through the use of a 401(k) retirement plan, which provides a variety of tax advantages and in many cases can be augmented by an employer’s matching contributions. Moreover, consistent participation in such a plan, combined with dollar-cost averaging, can help investors minimize holding period volatility and even turn large market drawdowns into opportunities. As always, we are here to help with any questions you may have.